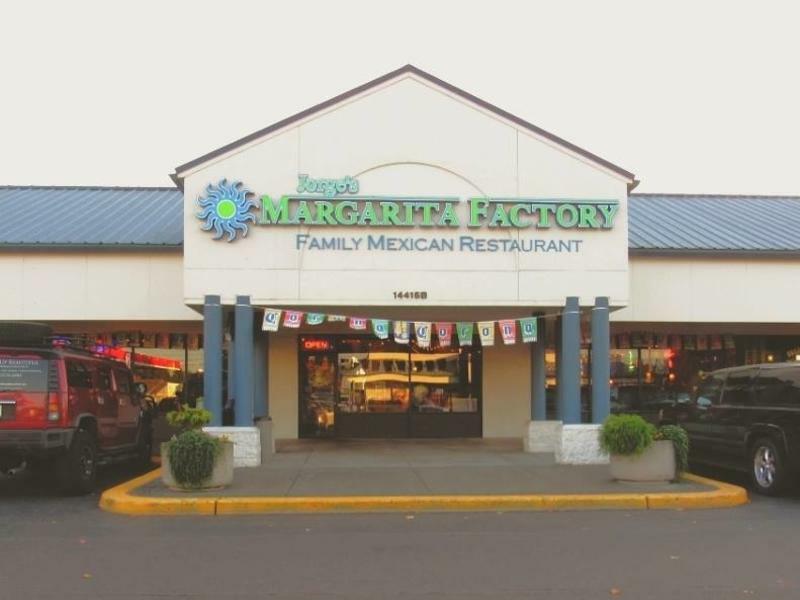 A family owned and operated restaurant in East Vancouver with a goal to serve great food and mouth watering margaritas, provide friendly service and an inviting atmosphere. 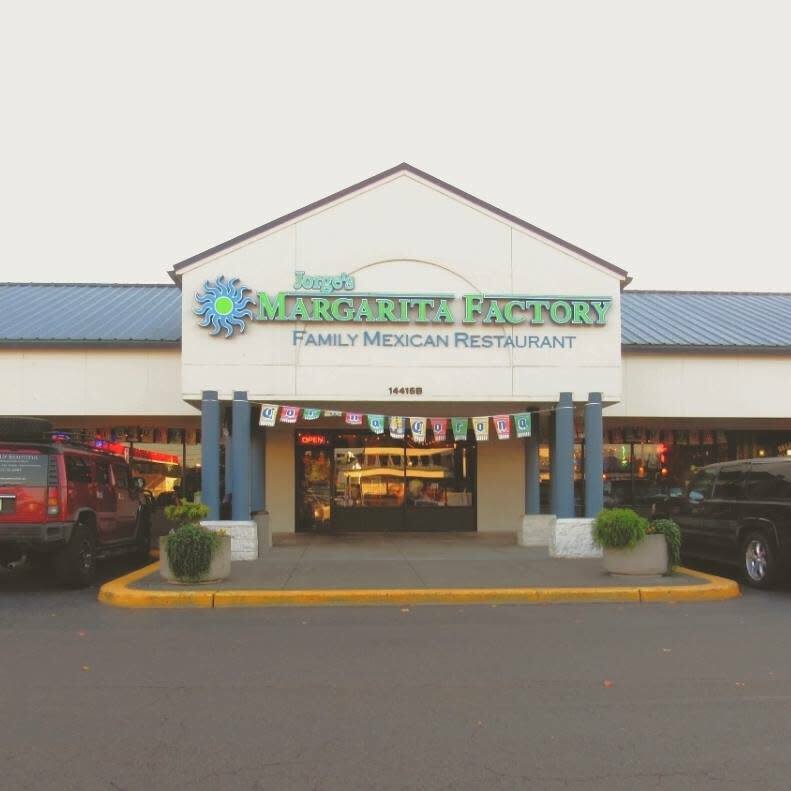 Jorge's Margarita Factory has a large banquet room on site to accommodate large families, parties, and meetings. There are two big screen TVs in the banquet room and sports are always playing. 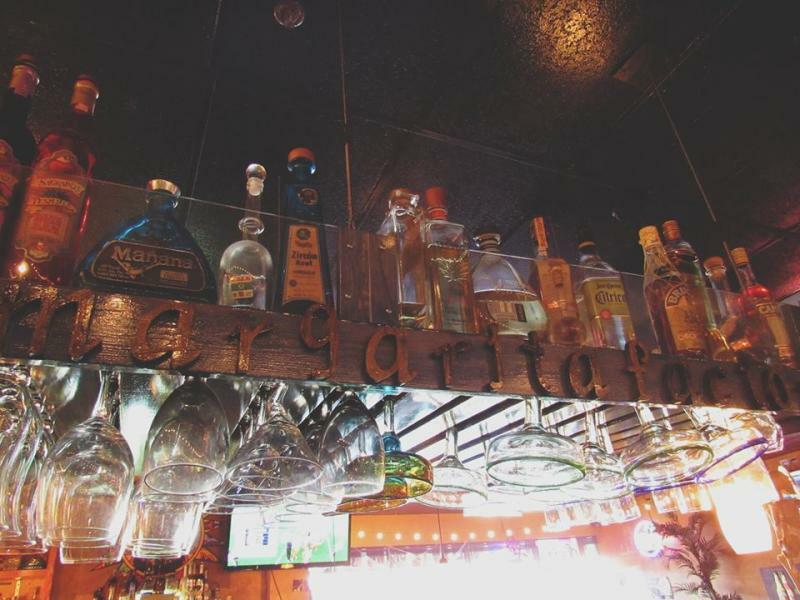 We conveniently also have 12 more TVs through the Bar and Dining room so a game is never missed! 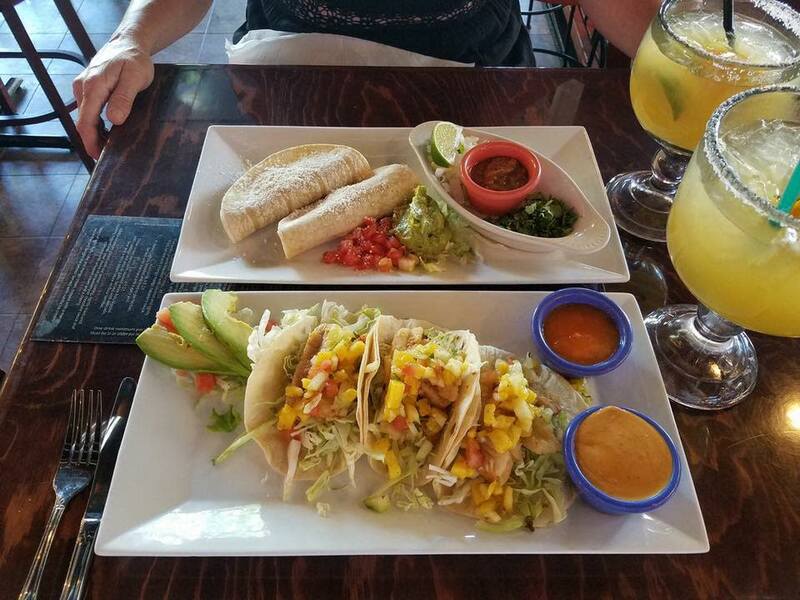 Happy Hour Offered Mon-Fri 3-6 pm & 9pm - Close, Sun All Day!